Levuka is a trip back in time. It’s a visit to a Fiji that is still untouched by mass tourism and much of the overcommercialized world. Live here is slow and runs on “Fiji Time”. It is Fiji as it used to be in the old days. 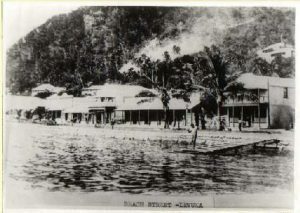 In June 2013, Levuka has been declared a UNESCO World Heritage Site for being “an outstanding example of late 19th century Pacific port settlements, reflects the integration of local building traditions by a supreme naval power, leading to the emergence of a unique landscape“. 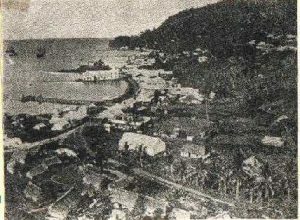 Founded by traders and settlers as early as 1830, Levuka was the first permanent European settlement in the Pacific islands. the place flourished and attracted cotton and coconut planters, sandalwood and Bêche-de-Mer traders. Merchants arrived to set up shops, bars, and hotels. Ships and sailors visited and Levuka turned into a rowdy place. Local chiefs had trouble to maintain control. In 1874 the king of Fiji “Tui Cakobau” and his fellow chiefs ceded the islands to the queen and Fiji became a British colony on 10 October 1874 and Levuka became Fijis’ first capital. Law and order took over and very soon the first school of Fiji was built. A few years later, lack of space hindered the further economic growth of the town. A new capital was needed. So in 1882 the capital was officially moved to Suva, businesses and many people left the old capital and Levuka seemed to be doomed to stand still in time. 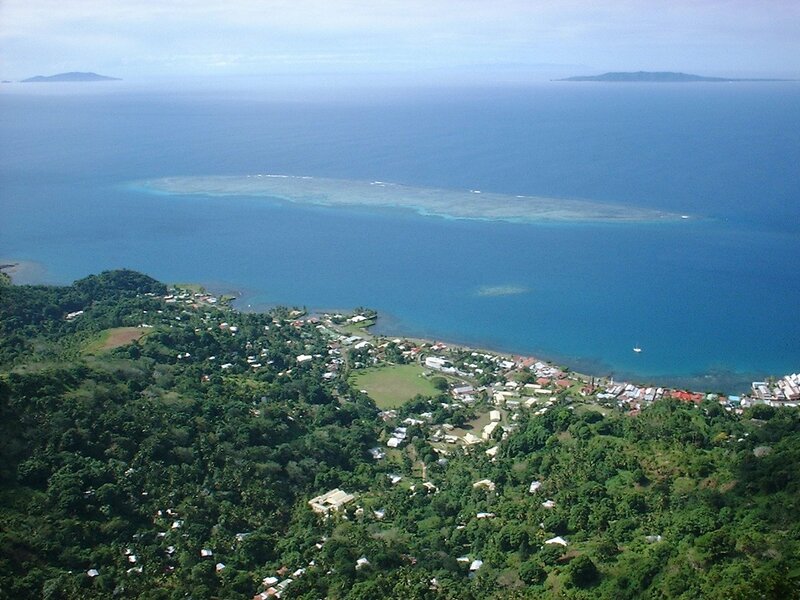 is the principal town in the Lomaiviti group (Central Fiji). It has infrastructure including supermarkets and grocery stores stocked with “European” foods as well as beer, wines, and spirits. There are bakeries, hardware & appliance stores. Local market vendors selling vegetable, fruit, and fish. Cinema, clubs, café and restaurants, churches, schools, museum, library, local government, post office, document and freight couriers, internet access, banks, police force, customs & immigration and a new modern hospital. Accommodations, tours and activities, daily ferry and flight services.